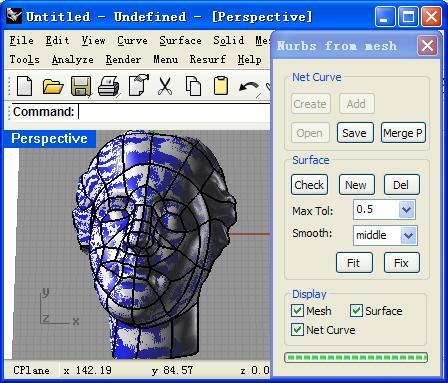 InnerSoft CAD is a add-on for AutoCAD. This group of tools will allows users to Export to a Excel Sheet the values of Area/Length property or coordinates for various AutoCAD entities. Import from a Excel Sheet the vertex coordinates for a set of 2D polylines or 3D polylines (you can choose between 3 different methods). You can also import a set of points from Excel or a set of Texts with a insertion point for each one. Extract all block definitions of a drawing in AutoCAD individual files (each block definition in a single file). Sum the area or length property of a set of entities. Sum accumulated distance of a user defined walk in the drawing. Draw the longitudinal profile of a set of entities from a user defined axis. Triangulate a set of points or mesh a model surface. Make measurements on AutoCAD for construction project budgets. Create, open or save different libraries, which contain a series of AutoCAD drawings (*.dxf or *.dwg) organized by books. This site does not contain serial number, crack, keygen InnerSoft CAD para AutoCAD 2009 serial number : serial number is the simplest type of crack. A serial number(cdkey,product key,etc) is register the program as you may already know. a crack or keygen may contain harmful software. If you cannot find the exact version you want, just give it a try. for more information read .nfo/.txt/.diz file include in zipped file.